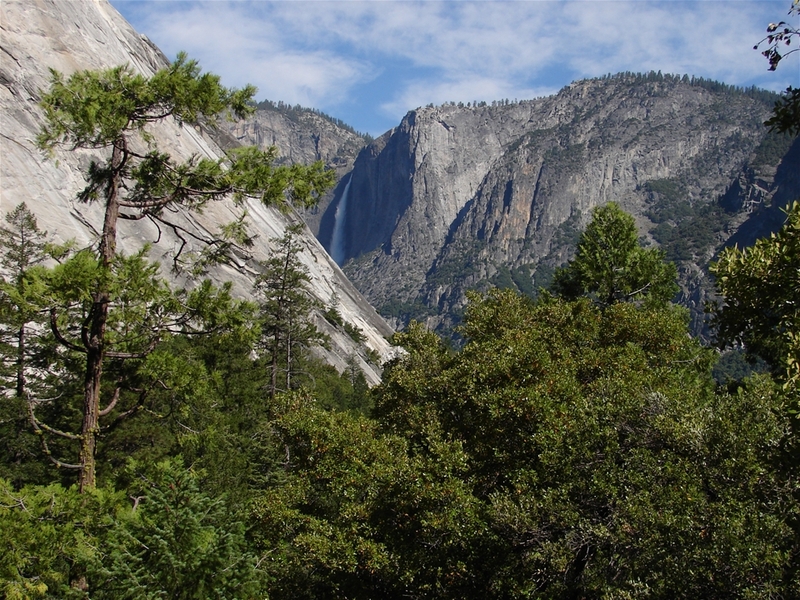 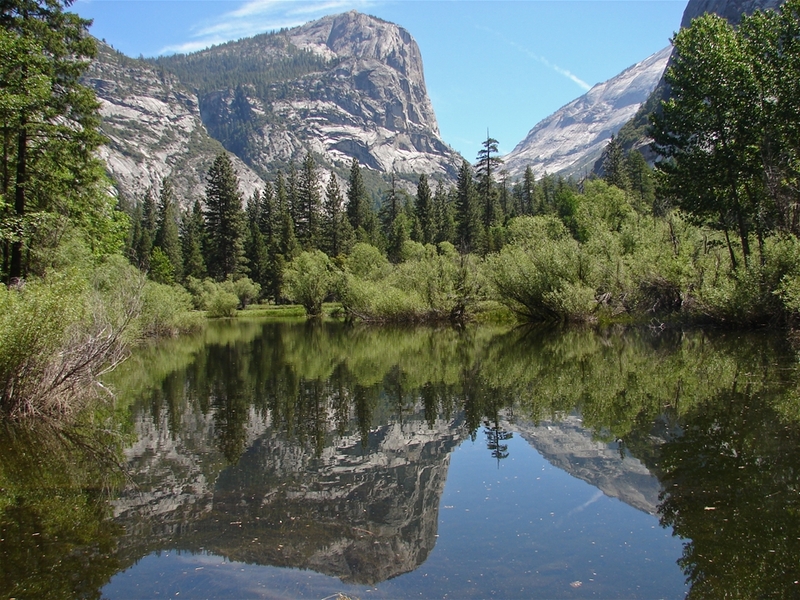 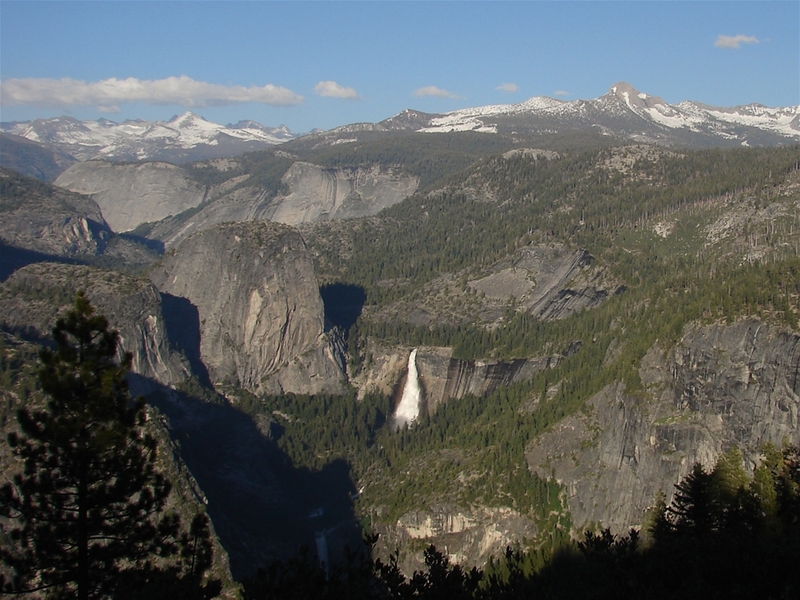 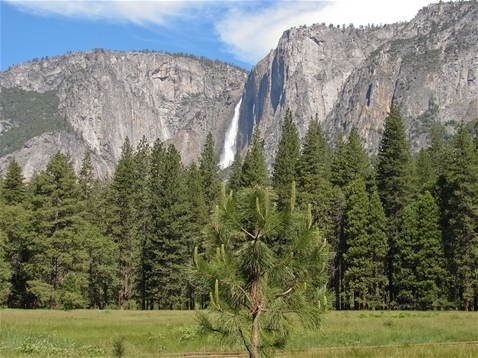 Yosemite National Park is probably one of the most beautiful places in California. 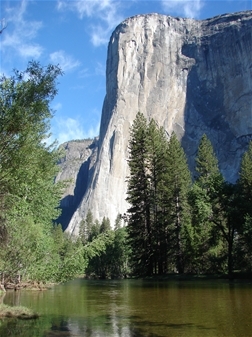 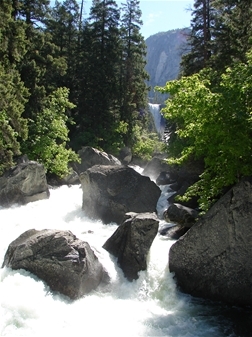 It is a land of tall, steep cliffs, towering waterfalls and lush green meadows. 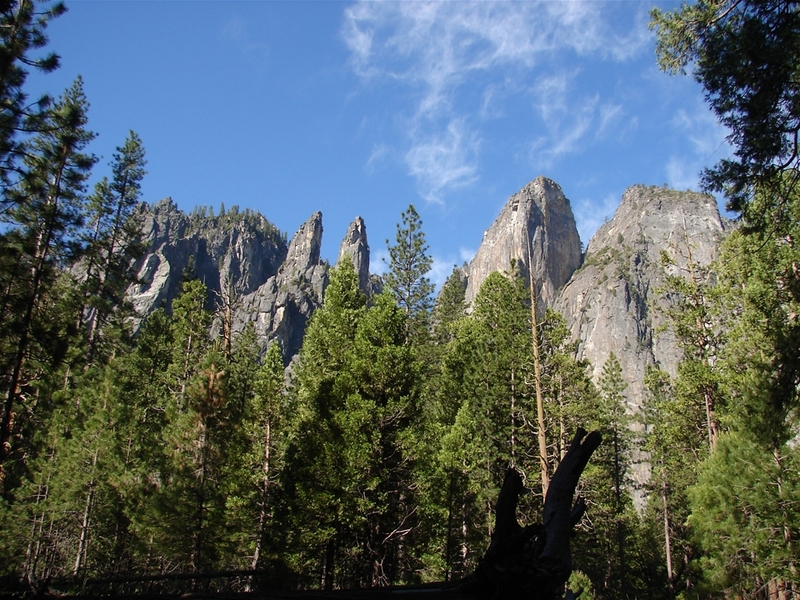 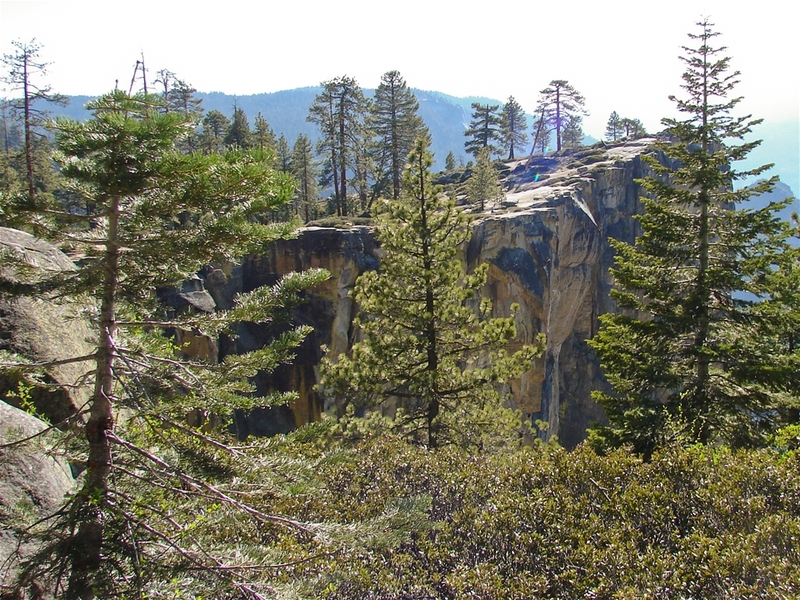 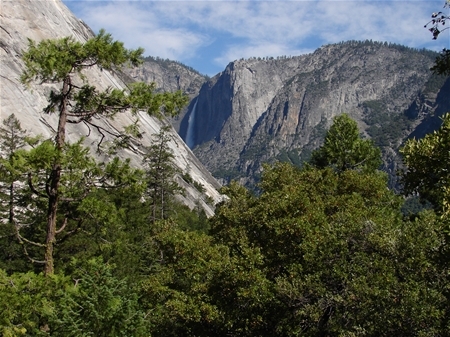 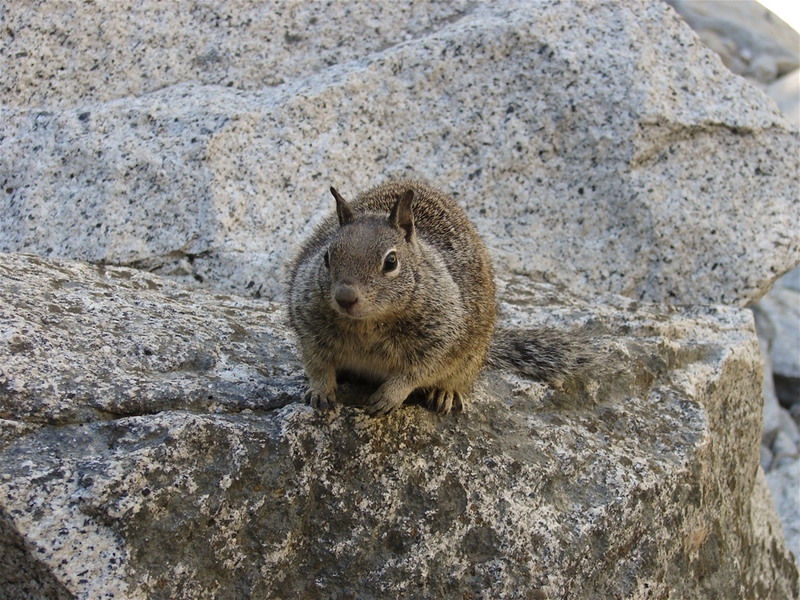 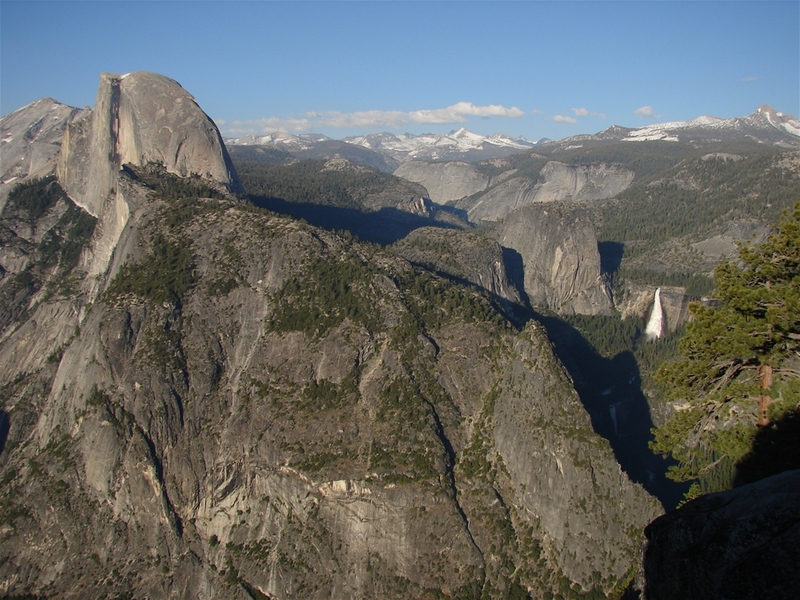 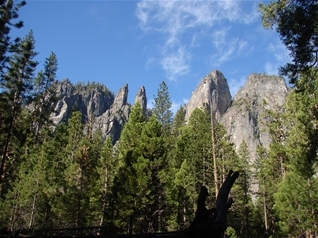 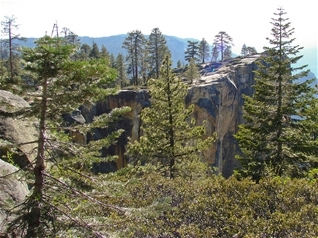 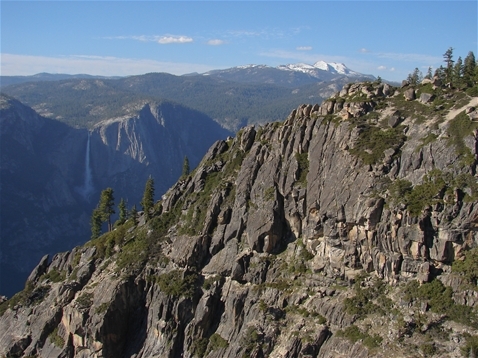 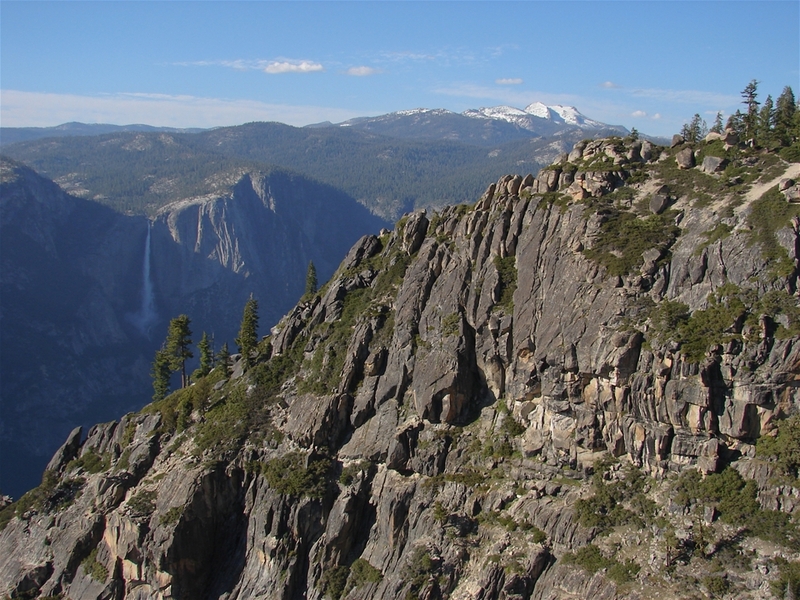 It's a spectacular place, but crowds can easily ruin the experience at Yosemite. 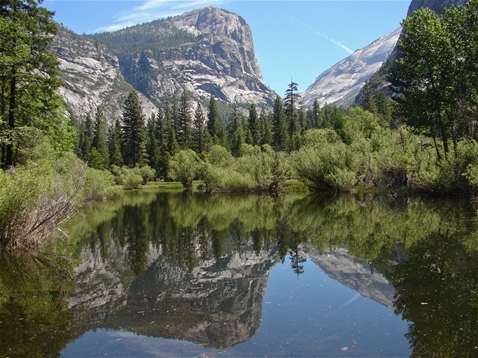 Getting off the beaten path is about the only way to enjoy this park during the busy season.